​to become a Spiritual practitioner. I first discovered EFT (Emotional Freedom Techniques) during a time of great stress when insomnia took over my life for a period of eight months. A visit to a Grief Counsellor introduced me to EFT. The insomnia was cured in one session and I have since been on a mission to introduce this wonderful tool to as many people as I can. Imagine being able to help yourself - anytime, anywhere! Modern Stress Management and Modern Energy Tapping, the newest additions to my tool box, are based on the “Power of the Positives”. We can now manage stress from a whole new perspective, not only easing stress of all kinds – mental, physical, emotional and spiritual – but can also inject positive energy to take us to new heights of health, happiness and peace of mind. 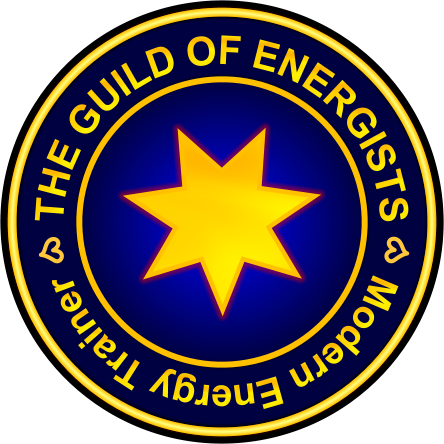 After an amazing seven-day course in the beautiful city of Eastbourne, England, I can now offer my services as a Modern Energy Trainer. I am so excited about this next step on my journey! I was introduced to the Angel oracle cards at about this same time. The ease with which I could connect with my Guides and Angels and their gentle messages of love and peace really resonated with me. I went on to study under Doreen Virtue and Radleigh Valentine and became a Certified Angel Card Reader™. I feel very grateful to be able to fulfill my life's purpose. Let me help you to realize your full potential by equipping you with the tools you need to cope in this crazy world we live in!! Life wasn’t meant to be hard!! Let me help you to become all you can be!